On the 16th April 2014, South Korea was changed as a nation. After the days, weeks and months that followed the Sewol tragedy, the country became undone, untrusting and more divided than we have ever seen in its history. 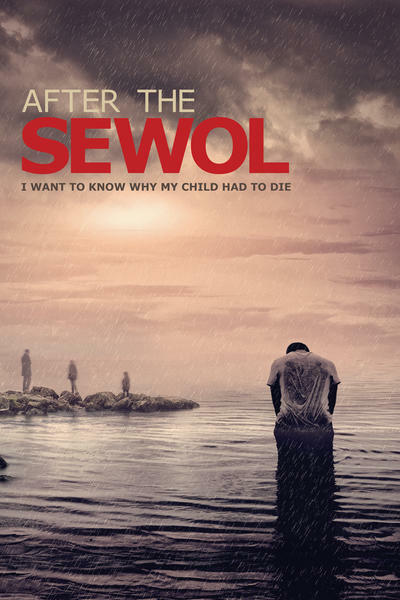 “After the Sewol” explores the changing faces of this nation through the eyes of two British filmmakers. They talk with relatives of the victims, rescue divers and activists about their struggles and battles since this tragic accident happened and embark upon a journey to uncover how this accident came about, looking deep into Korean history about why no action was taken to prevent it in the first place. This journey takes them all over Korea, meeting an older generation struggling to create a safer place for their children to live in and a young vibrant generation fighting for a corrupt free society. But, all of them searching, for one thing, the truth about why the Sewol victims died.